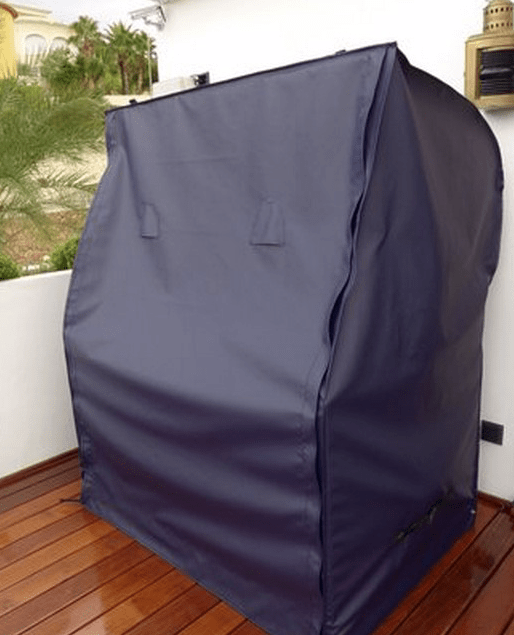 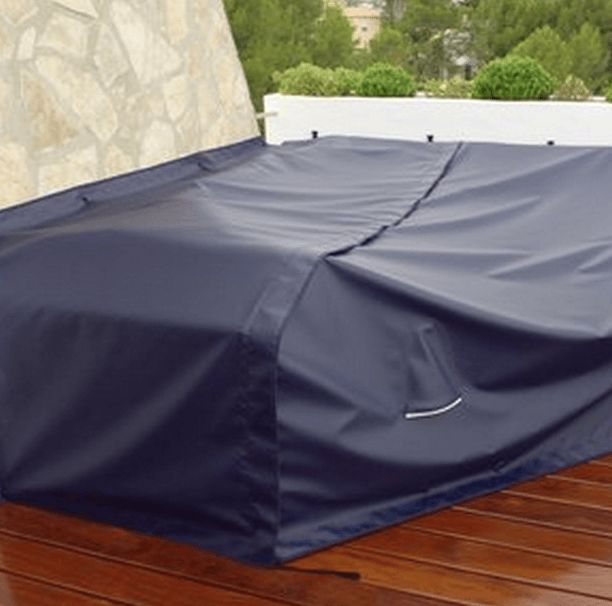 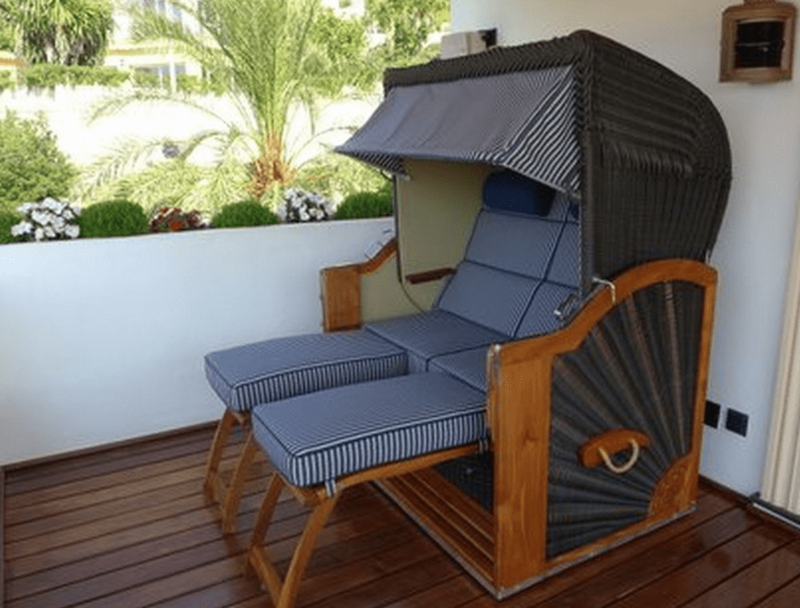 Living outside – a challenge for the cushions of your garden furniture! 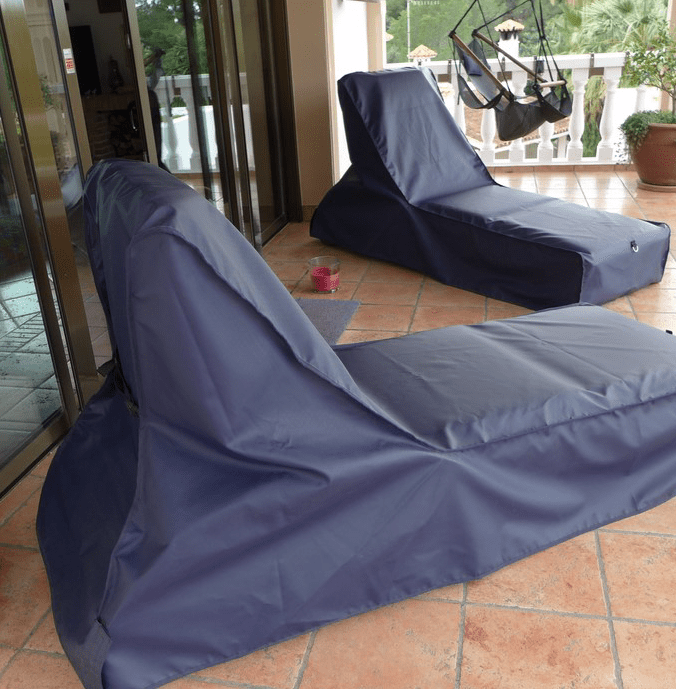 Most of the garden furniture is kept outside throughout the entire summer season, exposed to the weather. 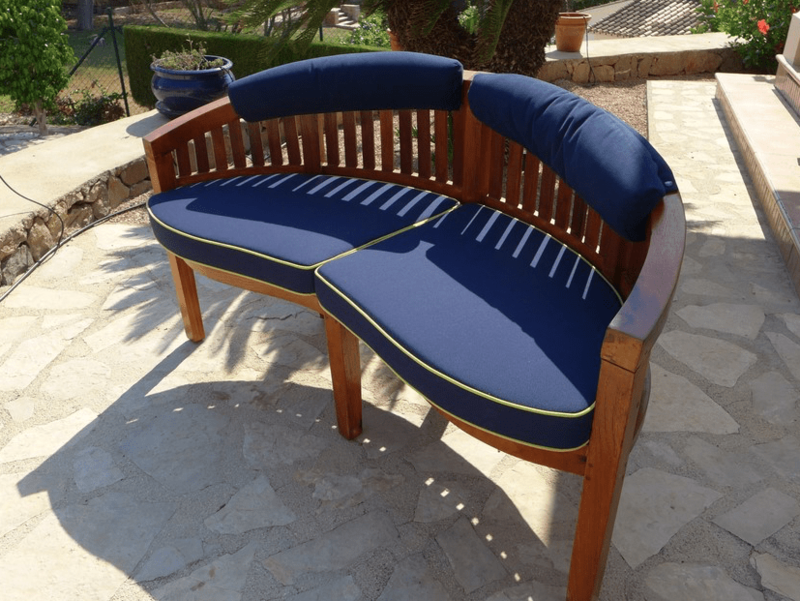 Welcome to my world of outdoor upholstery that copes with any kind of weather – on the terrace/patio, the balcony, in the garden or on a boat. 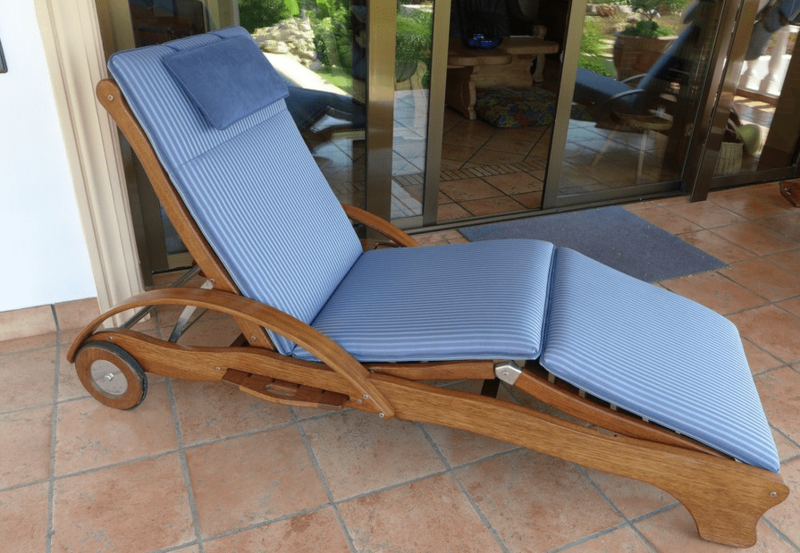 There is a continuing tendency to arrange the outdoor areas more and more homelike and comfortable. 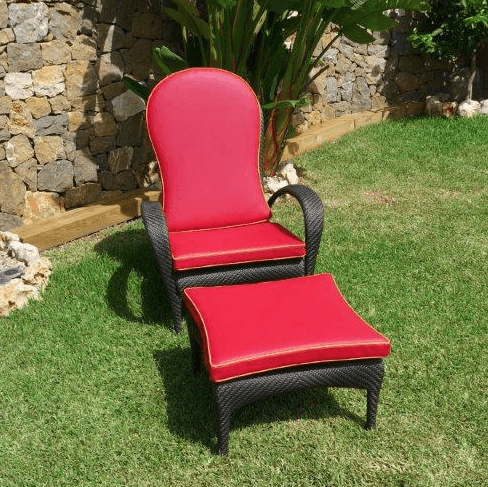 When acquiring garden furniture it is not only the function and the visual appearance that counts but cosyness and the quality of the upholstery, too. 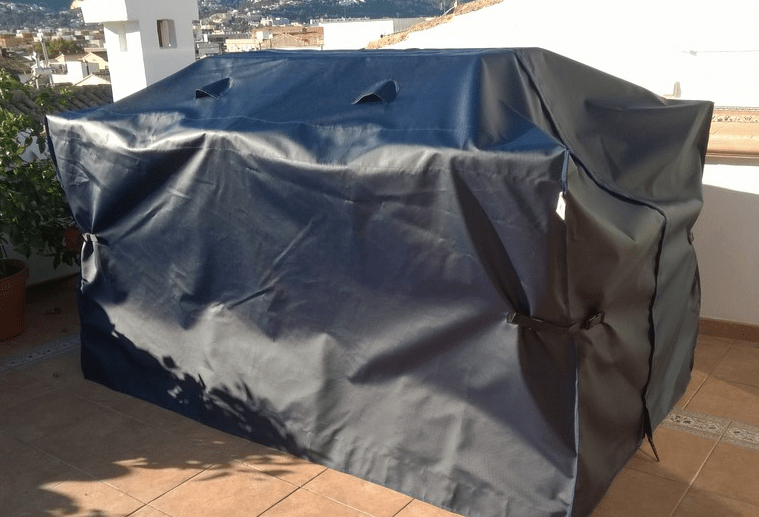 I am looking forward to present my product range to you and to advise you regarding your style and your requirements in accordance with your personal taste in order to create a pleasant ambiance all around your outdoor areas.